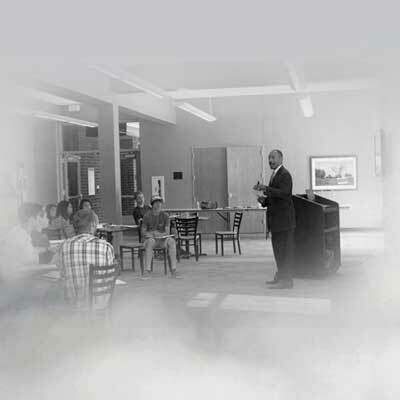 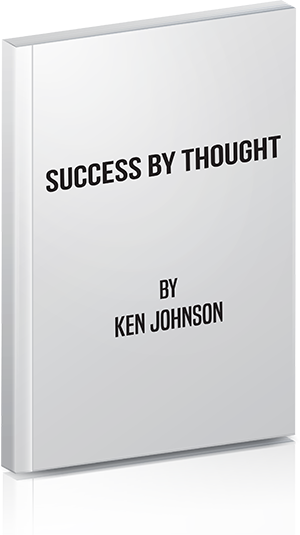 Entrepreneur, Inventor, Speaker, Author, Inventor of Phase 10 – Ken Johnson is a successful entrepreneur and inventor who has also become a speaker and an author. 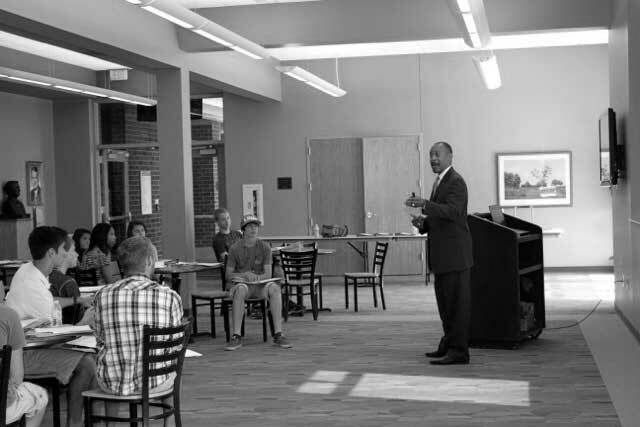 Ken shares his wealth of information on the topics of success and inventing with captivated audiences. 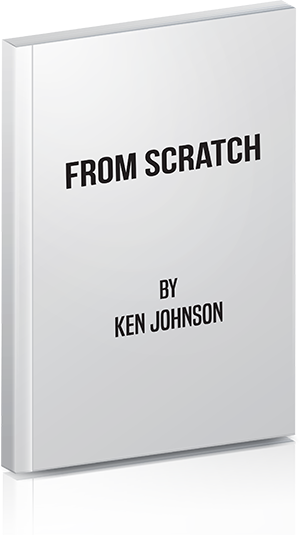 I n 1979 Ken Johnson started a game manufacturing company in his parent's basement producing games he invented. He experienced some success with his first games. 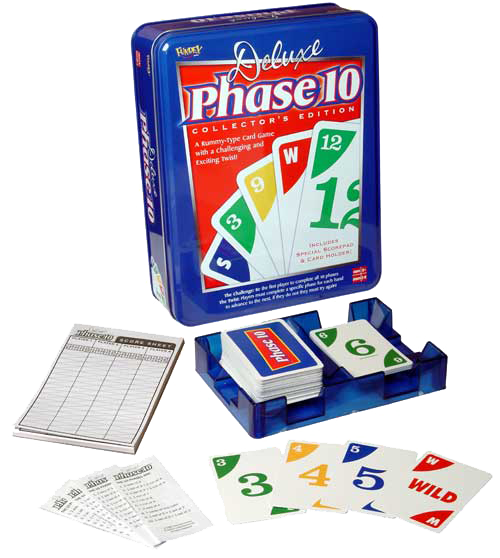 I n 1987 Ken licensed the manufacturing and distribution rights of Phase 10 and began receiving royalties from the worldwide sales. 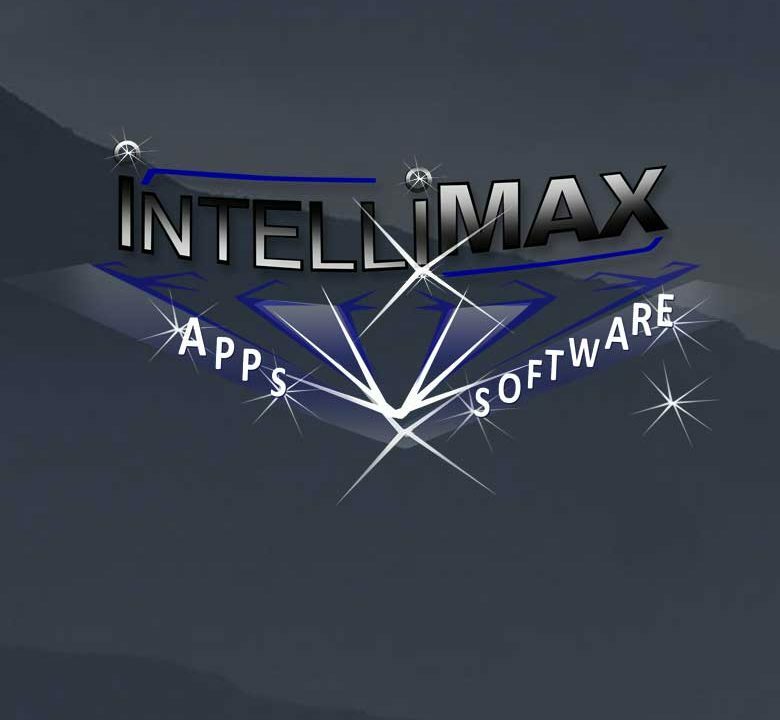 It is now produced by Mattel, is sold in over 30 countries, and is the 2nd best selling card game in the world. 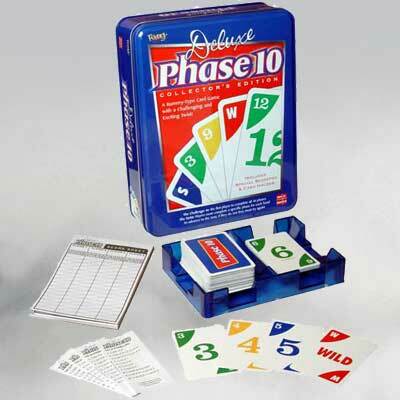 In the summer of 2012, Ken celebrated Phase 10's 30th Anniversary! 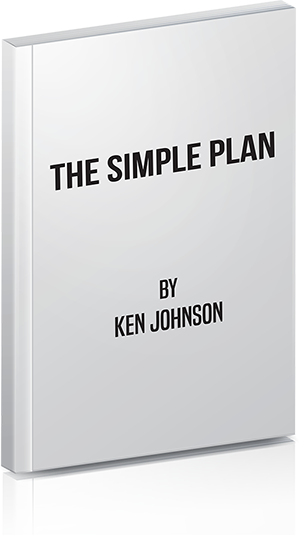 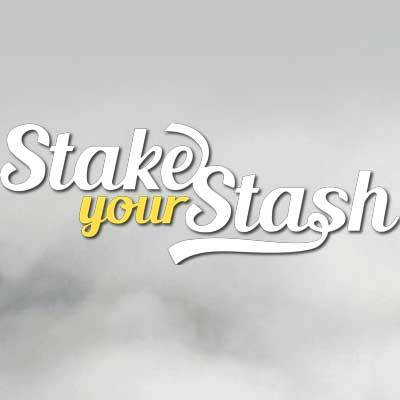 In 2012, Ken was nominated for a TAGIE award – the Oscar of the Toy and Game industry.